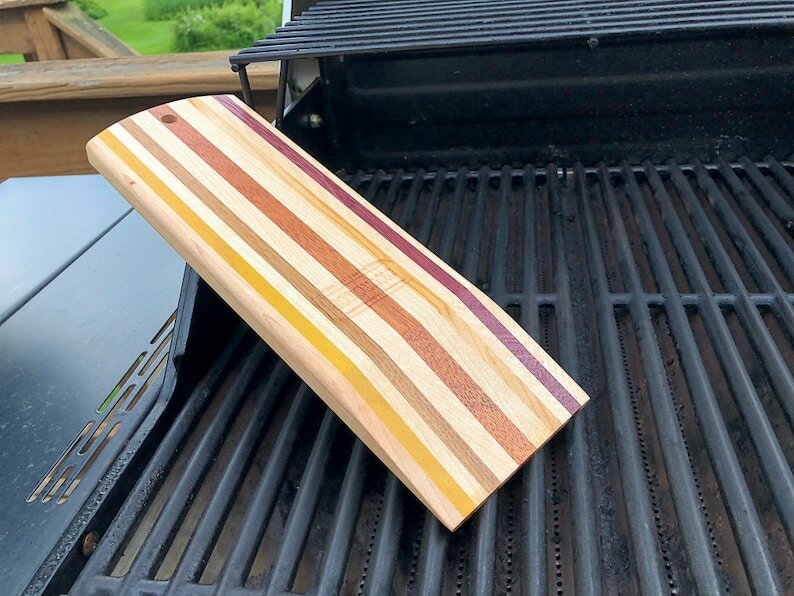 This 1-piece solid wood grill scraper is the perfect bbq cleaning tool and gift for the budding pitmaster! It's an all-natural alternative to nylon bristle and wire brushes. The nylon and wire types have a potential to fall apart, leaving trace bristles on the grill that could end up in your food. This wood scraper will form to the shape of your grill's grates and provide a safe and effective cleaning to your bbq grill. Each wood scraper is coated with food-safe mineral oil. 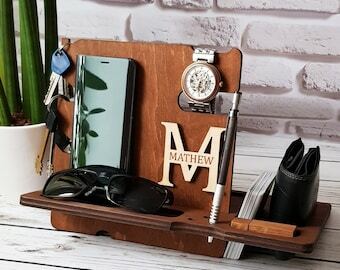 Doubles as a hotplate, cuttingboard, serving tray and - depending on the wood species - a cooking tray* (*likely a one-time use).